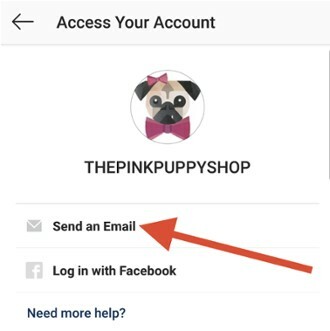 How to Fix Instagram not Sending Security Code to Email? 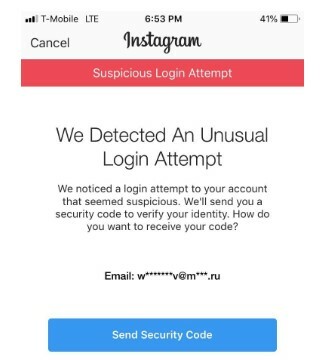 The Instagram users are experiencing an issue of being unable to log into their Instagram account as the platform isn’t sending the security code to their email. The users enter their email address to get the security code, but they never receive it. 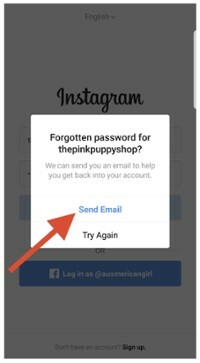 So, here is how to fix Instagram not sending the security code to your email. The first thing you need to do is to make sure you have entered the right email address. Check it very carefully to prevent any issues. – After that, follow the on-screen instructions. – Tap on ‘Use Username or Email’’ and include your Username or Email. – You’ll be taken to a page to fill the form stating your issue. Instagram will then ask you to take a picture holding a piece of paper with your username, full name, and the specific code they delivered you. If you have successfully performed their verification, a link with more guidance will be sent to you to follow. Another way to fix Instagram not sending the security code to Email is by using the phone number option. Enter your phone number to get the security code on your phone. Another way to fix Instagram not sending the security code to Email is to try to complete the verification from a different IP address or pc. Usually, some IP addresses are blacklisted by Instagram, particularly those IP addresses that have been used for spamming. 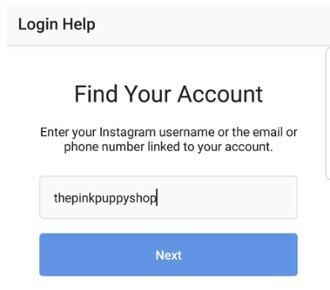 Furthermore, if the user uses the same browser to log in to several Instagram accounts, Instagram holds it as a suspicious activity and flag your IP and account. – On the login page of your Instagram app, tap on “switch account” at the bottom of the page. – A new window will open. Clear the username and password textbox entries if needed. – Then, click on ‘Log in with Facebook’ and use your Facebook to log in. Use the private window in your browser and check if it helps to neglect you through the security validation screen. Another reason for this issue is due to your email account’s settings. Perhaps you are archiving or removing the emails received from Instagram on their entry. Sometimes, Gmail identifies such emails as spam, or it merely rejects them as spam. Did you find these methods helpful? Let us know in the comments below. I Forgot my Instagram Password, What Should I Do? I hate getting a new phone. Why is that? Because I have to remember my passwords. And, usually, I don’t. If you are like me in this case, with so many social media accounts, it gets difficult to keep those passwords in mind. Therefore, in this article, I am going to give you a quick walkthrough about it. 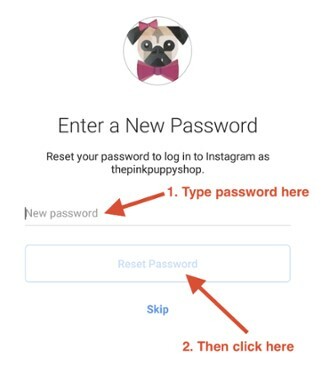 How to log in to if you forgot your Instagram password? 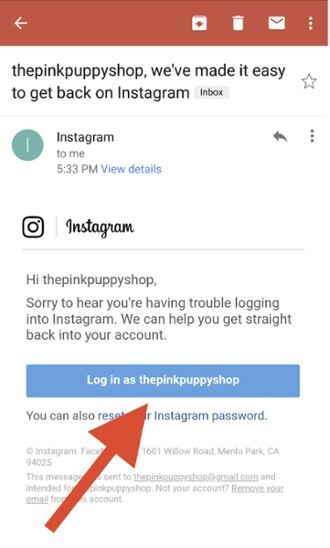 Click the “log in” button in the email from Instagram. Instagram is my favorite platform. So imagine how terrified I got when I bought a new phone and couldn’t remember the password! It happens to many of us. It could be you have got a new phone, like me. Maybe you want to reset your Instagram password but can’t remember the existing one to do so. Or perhaps you are trying Instagram marketing for your business, and the person who was in charge of social media accounts left the company. Note! 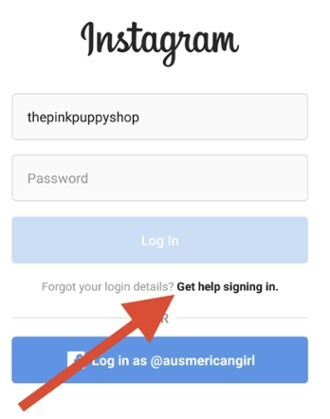 If you try signing in with wrong login details, Instagram will show you a message. Click on the “Send email” and then continue ahead to step 4! Note! If you can’t remember your email address, check out the next section with the FAQ. A screen will appear telling you that an email has been sent. 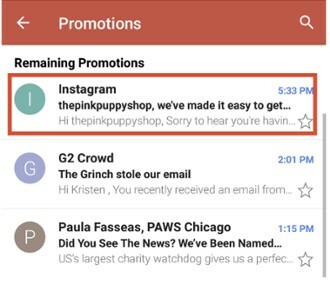 Go to your email inbox and click on the email sent from Instagram. After opening your email from Instagram, you will find a blue button with your Instagram username, click on it. Enter your new Instagram password and tap on the “reset password” button. 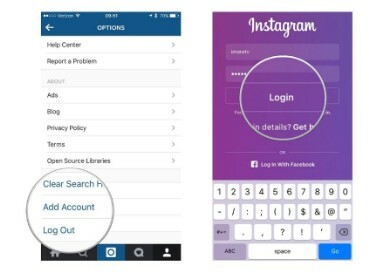 After completing those steps, you will be logged in to your Instagram account again. Now you should make sure you have written down your password somewhere to remember. Still cannot log in to your Instagram account? Whether you missed the email from Instagram or you forgot your email address too, you can solve your problem here. Why didn’t I get the email from Instagram? If you didn’t get the password reset email from Instagram, try to be patient and wait for a few minutes. After 10 minutes, if you still haven’t got the email, you should check your internet connection. Also, remember to check the other folders in your email’s inbox such as spams and promotions. Make sure to look into all potential folders on your email account. If you still didn’t receive it, you may have to reset your spam filter, then go back to Instagram and request a new email. What should I do if I forgot my IG password and email address? Well, it’s not a problem. Hopefully, If you can’t remember your email address, surely you can remember your phone number, username or the Facebook account linked to your account. You can try to reset your password with a Facebook account or a phone number. That’s it, guys. I hope you find this article helpful. If you have any other problems with Facebook logins, you know you can always ask us in the comments below. How Can I Change my Username on Instagram? You Instagram username is the first thing people see from your account, so it’s important to use a username which is easy to find. You might need to change your username to a better one or to change the way you introduce yourself to the world. Usernames are really important on Instagram. The first thing people see of your Instagram account is your username when you like someone or comment on someone’s post, If they find your username interesting, they will check your account, and you may get a lot more engagement.